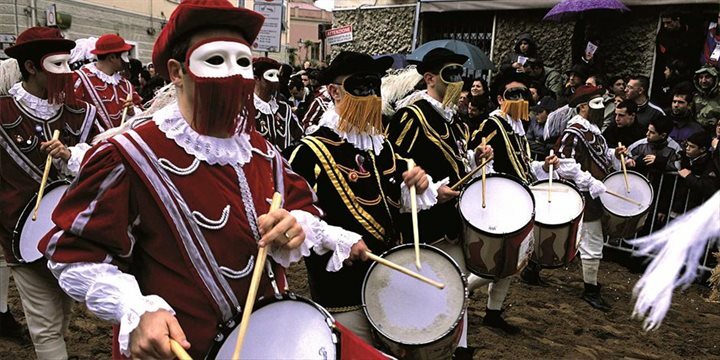 The island hosts a feast of festivals and events throughout the year from colourful carnivals to religious processions and is your chance to experience a piece of true Sardinia. Many of the island's festivals have been ongoing for centuries and reveal a lot about the Sardinian people and their history. The magnificent costumes and jewellery that the women wear highlight the handicrafts of the island.